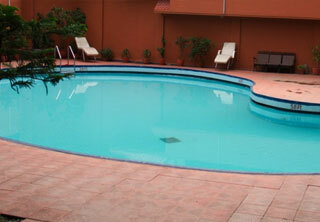 Located at the heart of Kathmandu City, Hotel Vaishali is one of the grandeur colossal Hotel of Kathmandu. 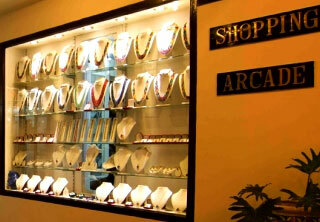 Vaishali an emblem of purity & elegance, where one can get all sort of modern luxurious as well as Nepali tradition & cultureand created for the people who demand quality. Nestled in the Himalaya, sandwiched between the two giants India and china, is Nepal – home to two of the world’s great religions, Hinduism and Buddhism. It’s exotic reputation comes from it’s incomparable blend of high mountains and rich culture. Rolling hills, broad valleys and lush jungles are crowed by the frozen peaks of the central Himalayan range, including eight of the ten highest mountains on earth. 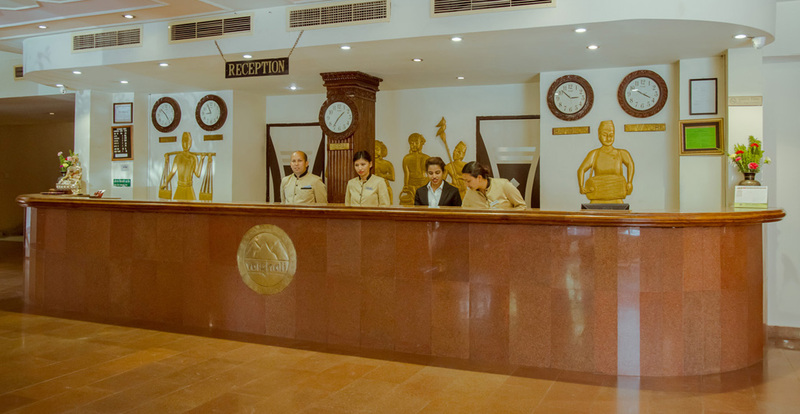 Our cuisine continues to define the iconic nature of the hospitality experience at Hotel Vaishali. 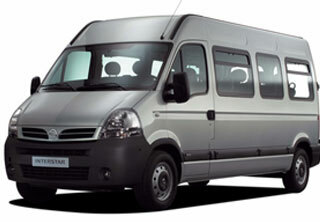 Hotel Vaishali offers assistance with airport pick and drop and any other transportation requirements. My husband Subodh K. Jain and I arrived at the hotel about an hour after the earthquake hit on Saturday by car from Chitwan. We stayed here for 3 nights. The service was excellent within the hotel and the restaurant. The breakfast and evening meal was excellent. 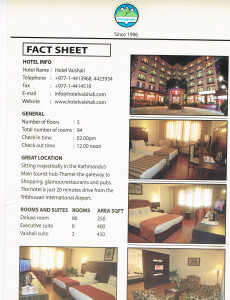 Hotel Vaishali is great hotel with one of the best location in Thamel, Kathmandu. 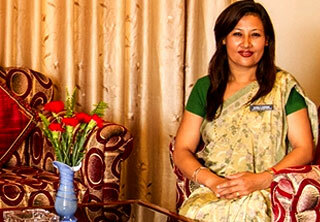 Hotel staff are friendly with great hospitality. No part may be reproduced without the written permission of the copyright owner. All other copyrights and trademarks are recognised. This Web site follows guidelines provided by W3C and has valid XHTML and CSS.